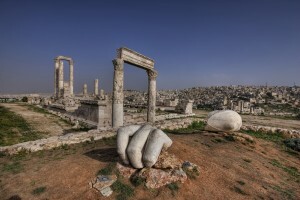 Find out the best things you must try and places to visit while exploring Jordan. While in Jordan it is usual you’ll be invited to have a tea or coffee in a shop or someone’s home, give it a try and enjoy Jordanians hospitality. 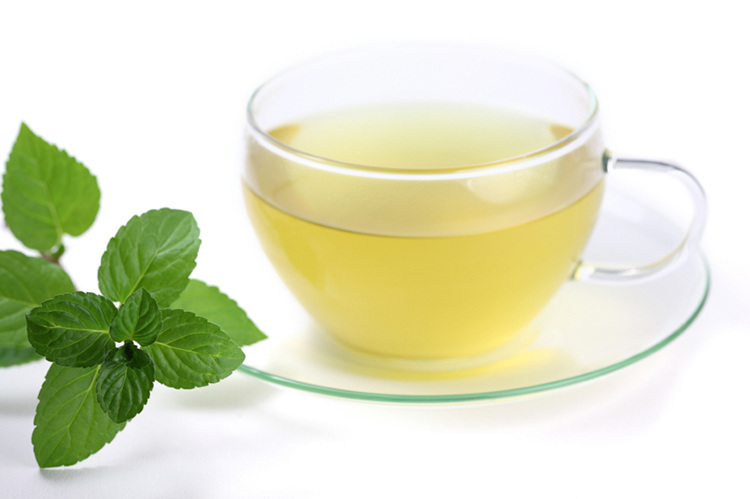 Here having a tea is almost a ritual, the tea is usually flavored with na’na (mint) or meramiyyeh (sage). If you don’t want it, then you should smile and have a reason for not accepting it. 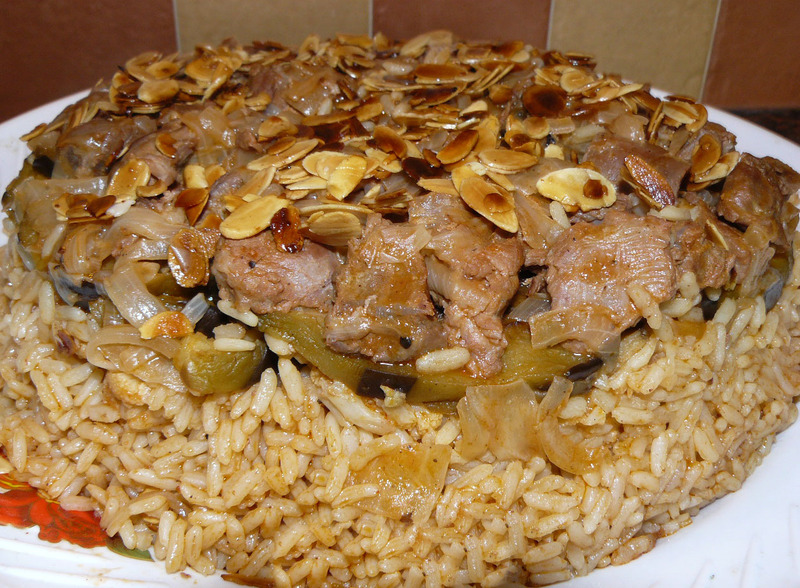 Your Jordan experience is not complete without having a taste to delicious local cuisine. 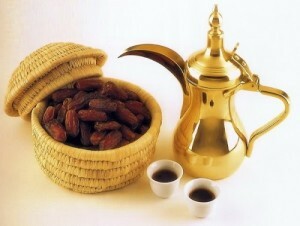 Within Arabic culture food is used to express hospitality and generosity. 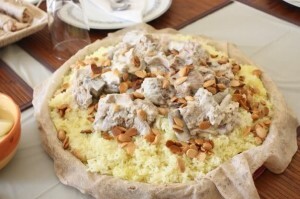 Mansaf is the national dish, lamb with herbs cooked in yoghurt, served with rice, garnished with nuts. 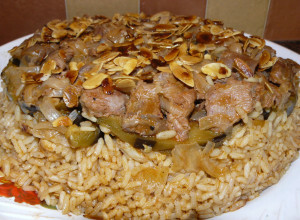 Other popular dishes are Maglouba, Falafel, Kebabs and more. 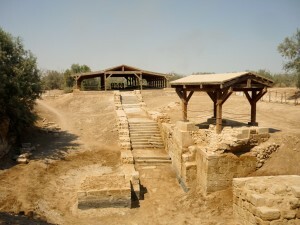 Bethany Beyond Jordan or Baptism Site is a popular site in Jordan for religious pilgrimage. 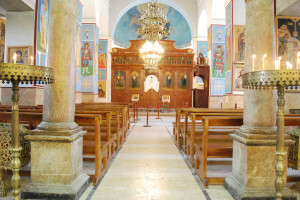 Thousand of Christian visit the site to retrace the place where Jesus was Baptist by John the Baptist. Although a small country Jordan has several Nature Reserves to offer to nature lover visitors. 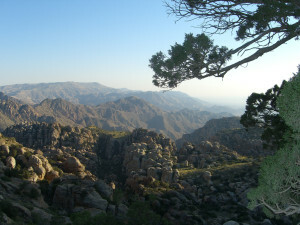 One of them is the Dana Nature Reserve, with significant variety of landscapes. Hikes ranging from short to several hours are available if you are interested to become close to the nature. 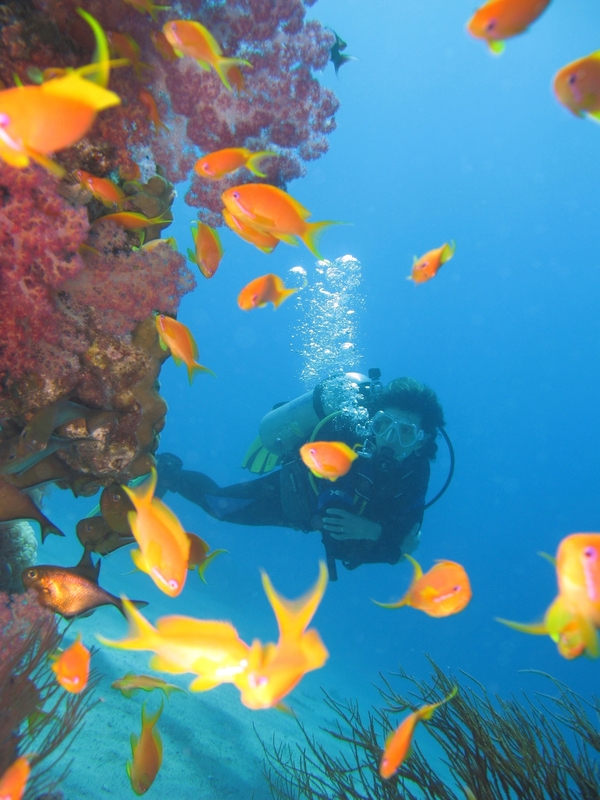 Beside from being an ideal place for water sport activities and leisure day, Aqaba is also a recommended winter destination. 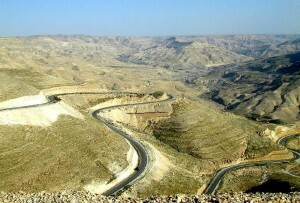 On your way to Petra, take the ancient route King’s Highway. Mentioned on Bible’s Old Testament, Kings Way serves as an important caravan route during early days. 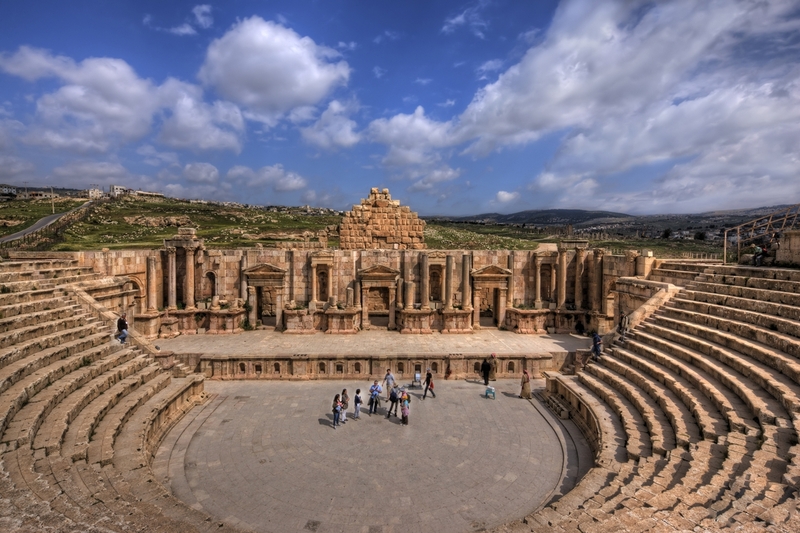 Jerash is popularly known as the best preserved Roman provincial town in the Middle East sometimes referred as the “Pompeii of the Middle East”. 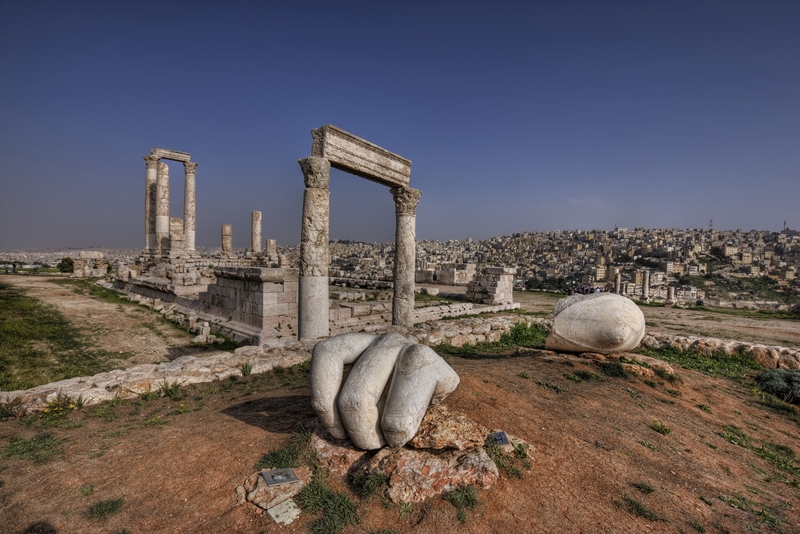 Citadel is located in downtown Amman, here you have panorama view of the town, explore further more you see Umayyad Palace, Temple of Hercules, Byzantine Basilica. 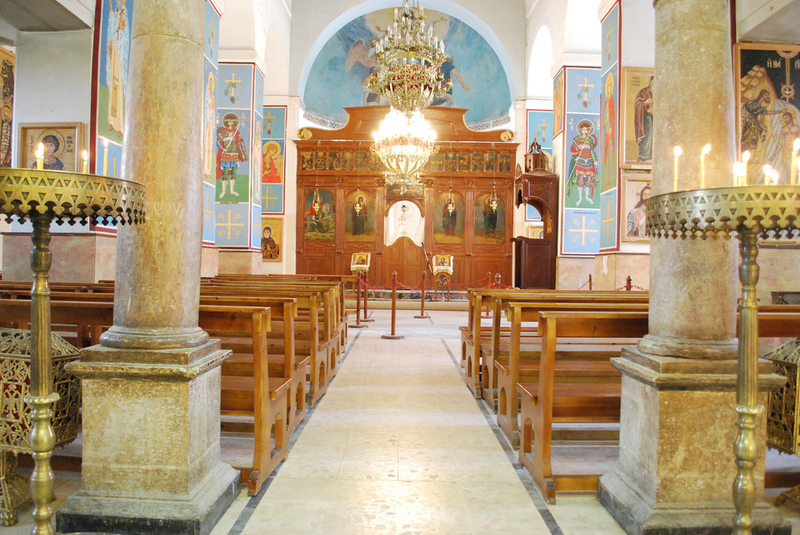 Visit the well known 6th Century Palestinian Byzantine Mosaic at the Madaba St. George Church. 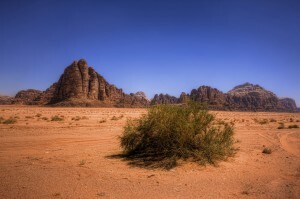 Spend a day or night at the amazing Wadi Rum desert in Jordan. 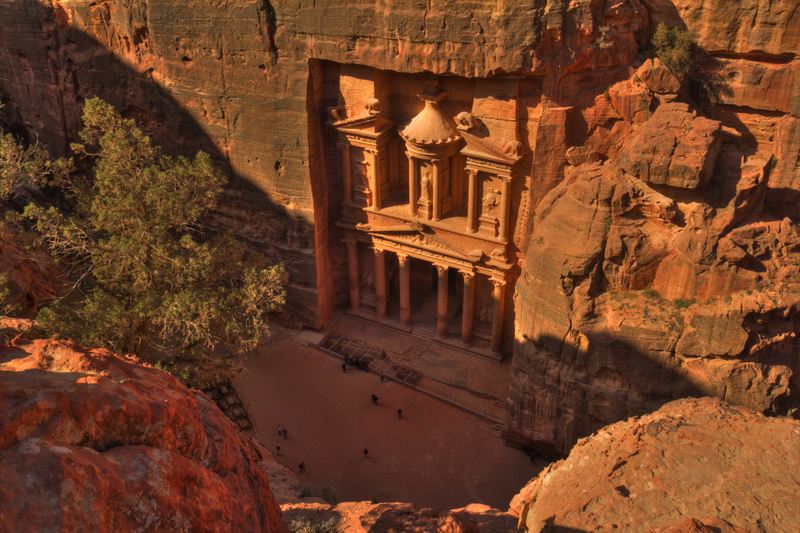 Have a jeep ride to see sand dunes, Nabatean rock inscriptions, canyons and more. Explore the desert by foot, camel, horse or jeep. Enjoy the Dead Sea take a chance to float at the salty waters without any effort. Your Jordan visit is not complete without touring the famous rock city of Petra, one of new Seven Wonders of the World and a UNESCO World Heritage Site.